Your search for Maine's quintessential lobster shack is over. We’ve found it—and it’s a bit off the beaten path, but after having McLoons' ultra fresh lobster—we knew this was the spot. 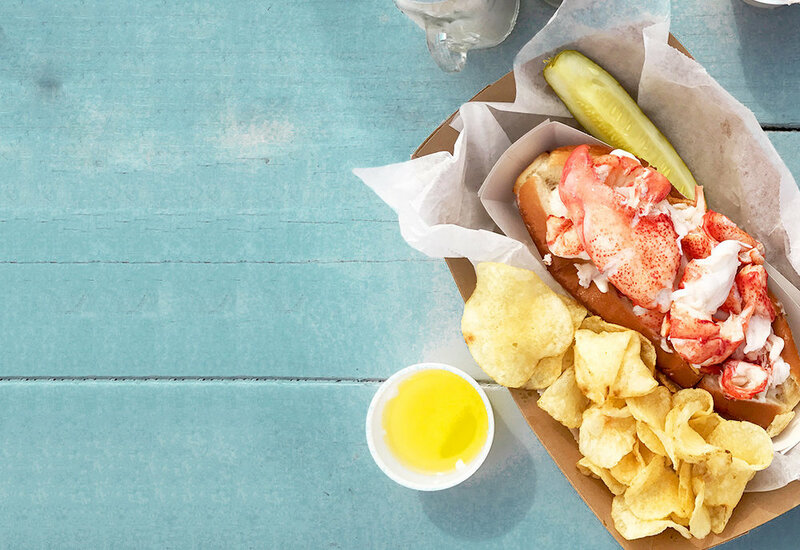 Named one of the best lobster rolls by Eater, GQ & Yankee Mag., McLoons is a family-owned shack located on Spruce Head Island across from the area’s oldest working lobster wharf. From picnic tables perched over the water, you can watch lobstermen unloading the day's catch, which they bring straight to McLoons' shack. The lobster is always the star here—as it’s supposed to be. Recently named the best sandwich in Maine by Travel + Leisure, each roll is loaded with tail, knuckle and claw meat so you get the whole lobster in one bite. Now for the first time ever, you can have the Maine lobster shack of you dreams right in your backyard.